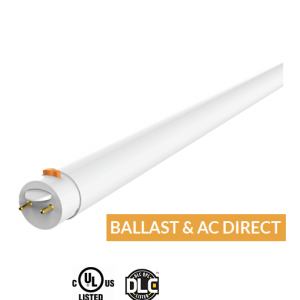 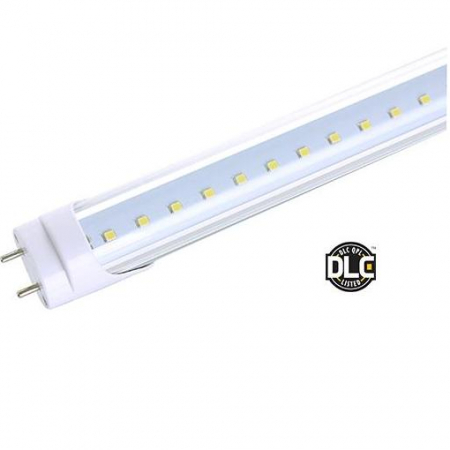 The 4ft-14W LED T5 Ballast Compatible Tubes are ideal a great product for retrofit installation and also new building applications as they are cULus (Type A) and are a DLC Listed product. 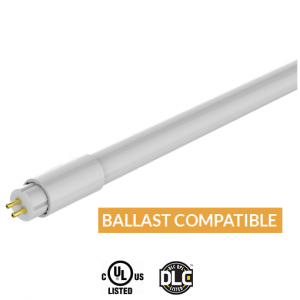 The 4ft-14W LED T5 Ballast Compatible Tubes are suitable for ballast compatible and is Electronic Control Gear compatible with built in Over Temperature Protection. 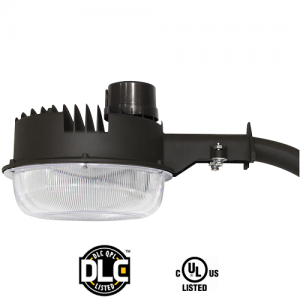 It comes with a unique Patented Clip-On end-cap for added safety protection, easy installation and maintenance, no flicker – instant on and is rated for high lumen per watt. 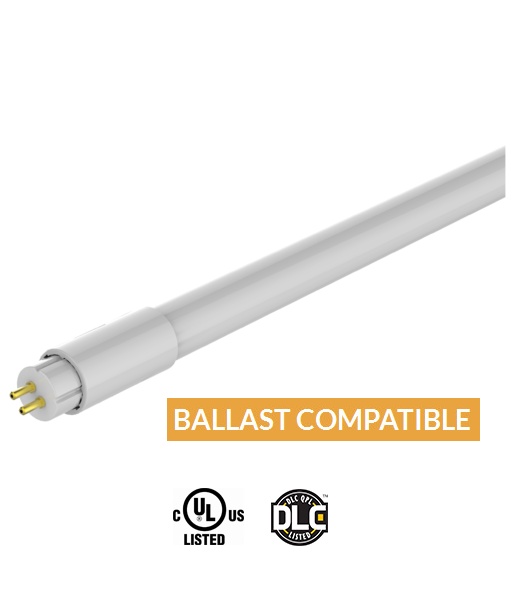 The 4ft-14W LED T5 Ballast Compatible Tubes are ECG compatible and AC direct input features, it is capable for existing lighting fixture replacement and will not adversely impact safety. 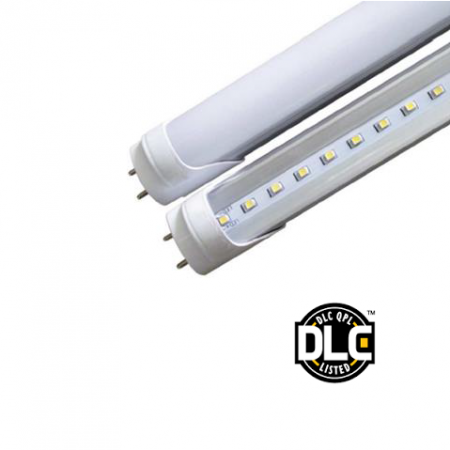 The 4ft-14W LED T5 Ballast Compatible Tubes are becoming increasingly popular, because of the significant power savings. 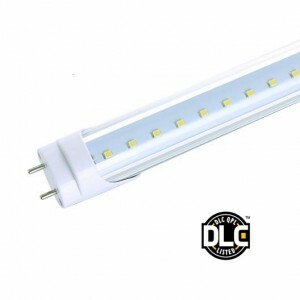 Consumers are rapidly retrofitting their older lighting in their homes and they are capable to be used for new lighting applications as well.